Exceptional non-governmental organisations (NGOs) rely on exceptional leaders. In the Indian social sector, a senior team’s competence is often the make-or-break factor in an organisation’s ability to take strides toward such ambitious goals as providing equitable healthcare, ensuring high quality education for children, or providing access to safe water and basic sanitation. 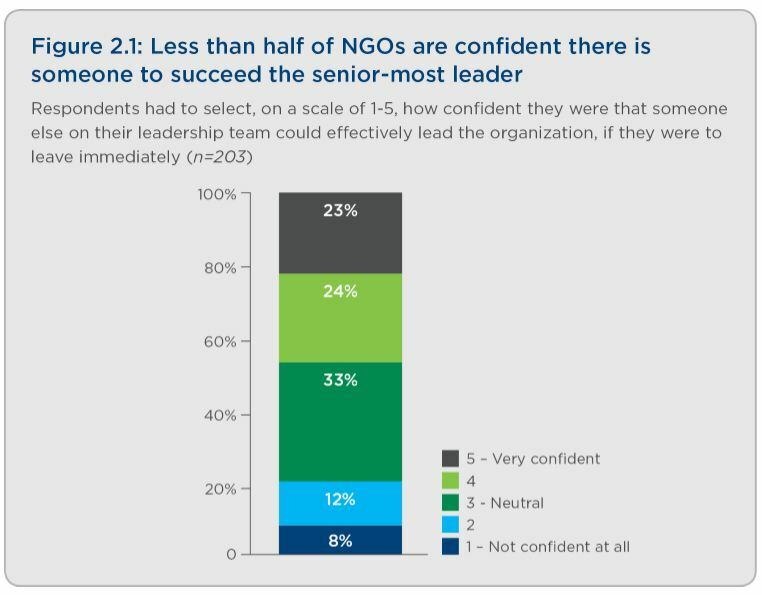 Yet widespread doubts persist about whether there is sufficient investment in NGO leadership teams to achieve these important outcomes. More than 50 percent of survey respondents say they lack confidence that someone could effectively lead the organisation in the absence of their senior leader. 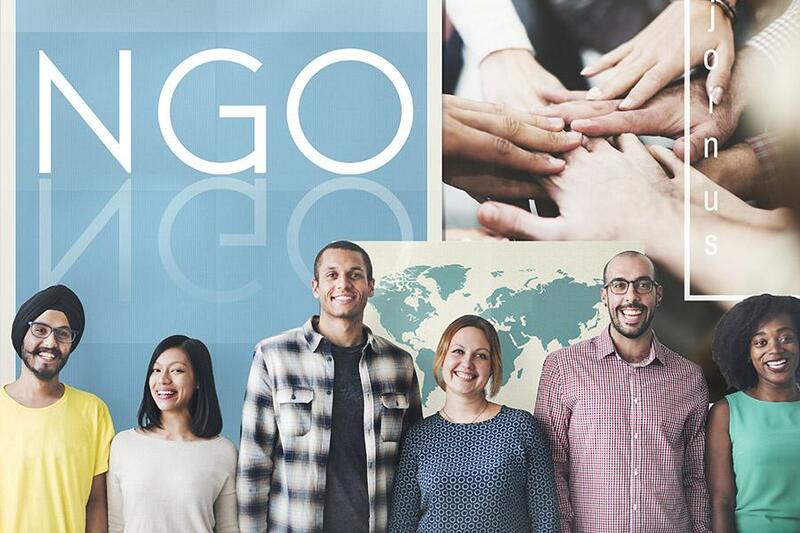 Even among NGOs with more than 200 full-time employees, presumably organisations with more at stake, fewer than 60 percent are confident that their second-line managers can rise to fill that role.